IVF (In Vitro Fertilisation) is a process, used to help overcome many fertility problems where eggs are removed from your ovaries and mixed with sperm in a specialist laboratory environment. Fertilisation happens naturally in this climate, protected for some time before being transferred into your uterus, therefore increasing the chance of pregnancy occurring. The IVF process can be used to overcome a range of fertility issues and for many couples, gives them the best chance of having a baby. Perth Fertility Specialist Dr Hunter explains ovulation induction. In this video Fertility Specialist Dr Hunter explains what you can expect when doing IVF..
What is the right treatment for you? 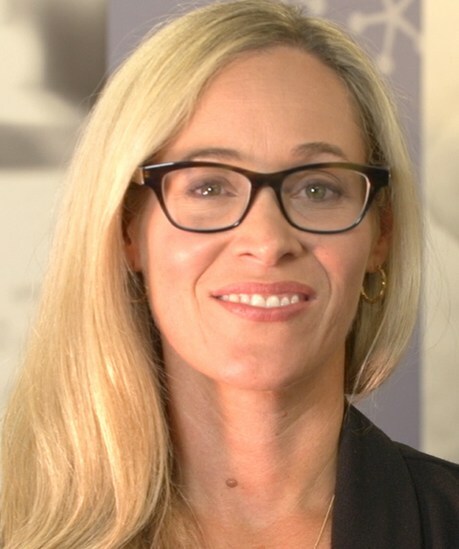 Perth Fertility Specialist Dr Hunter explains. Not everyone’s journey to parenthood is straightforward. Below is what your journey with In Vitro Fertilisation (IVF) typically might look like. This can be the hardest step but it is important to know that you are not alone. Before you call to book an appointment with me as your specialist, you will need a referral from your general practitioner. All information is taken under the strictest of confidence. Meeting the specialist, who will listen and hear your personal story for parenthood. The specialist will take a detailed medical history of both partners. Reviewing of any previous relevant test results. You and your partner may be examined depending on your history. Additional tests will be planned out over the following weeks. Sometimes, further tests may be required by both the male and female patient. These tests are needed to establish you and your partner’s reproductive health. It is during this time that your specialist may suggest you start taking folic acid. Your pathway to parenthood can arouse complex feelings. Some may find discussing fertility issues with friends and family difficult. For this reason, we are happy to recommend trusted help that can aid you in the process. At the beginning of your menstrual cycle, you undergo ovarian hyperstimulation with injected medications with the aim of producing many eggs. You undergo a series of blood tests and ultrasounds over a couple of weeks. We will then plan your egg collection. During this time, you will be ‘triggered’ with an hCG (human chorionic gonadotrophin) injection, which will mature the eggs in the follicles. You undergo a transvaginal egg collection under anaesthetic. Sperm that your partner has supplied (or donated sperm) is then used to fertilise the eggs in the laboratory. Embryos are then incubated for several days in the laboratory. On day five or six post collection, an embryo is transferred back into your womb. Is Your IVF Treatment a Success? You will have a pregnancy test about 2 weeks after the embryo is transferred. You will have weekly blood tests to assess your pregnancy hormones. At approximately 7 weeks you will then have a transvaginal ultrasound to look for a fetal heartbeat. This indicates that the embryo transfer has not been successful. If you are lucky enough to have other embryos frozen you will be able to have another transferred a few months after your IVF cycle. Embryos are rapidly frozen and transformed into crystalline form. Your surplus embryos can be thawed and used later. So IVF is a process where eggs are removed from your ovaries and mixed with sperm in a laboratory culture dish. In this process, fertilisation happens naturally. ICSI is ‘intracytoplasmic sperm injection’ – where a single sperm is selected and then individually injected into the egg. The ICSI Journey is similar to the IVF Journey. For more information on ICSI please read the ICSI Journey documentation here. IVF Cycle: Fresh vs Frozen? Read about the pros and cons of frozen and fresh IVF cycles. Read about the risks of multiple pregnancies. The information out there on fertility, nutrition and supplements is very confusing. In this video Dr Hunter explains best practices. Is a frozen embryo cycle as effective as a fresh embryo cycle. 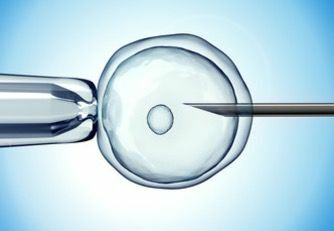 New evidence shows a frozen embryo transfer cycle produces an equivalent pregnancy and live birth rates as fresh embryo transfer cycle. Genetic screening: why is it used in IVF treatment? Genetic Screening / IVF Treatment: Dr Tamara Hunter, Perth based Fertility Specialist explains why genetic screening is used in IVF treatment. Having low Anti-Müllerian Hormone (AMH) is an indication of a decreased amount of eggs available to your ovaries.